Towelroot, Kingo Root and KingRoot are three mainly Rooting Programs that have earned a great attention in the past few months because they have the quality to root your device in no time just as it takes to brush your teeth. To Root your device you must have to follow the proper way. Back up every important thing and ROM before starting it and then place a new flash. There arises a question what should I pay attention to before rooting my Android 5.0 Lollipop? Battery Storage is one of the biggest gripes of android that must be consisted a life of a day. It must be fully charged before you start the rooting. Maximum brightness level, turn the WiFi and Bluetooth on without need or unnecessary may shorten the life of your battery. USB Debugging must be turn on which is used for transferring data from android to computer or installing applications with much ease and convenience. Make sure that the OEM is also unlocked. Install the Driver on your pc for being detected by the pc. Computers are made up of many parts and the drivers are introduced by the companies to enhance the performance and to fix bugs. If the drivers of your device are updated then your system will run at its peak performances. Back up data on Android in the case of your precious data getting lost. 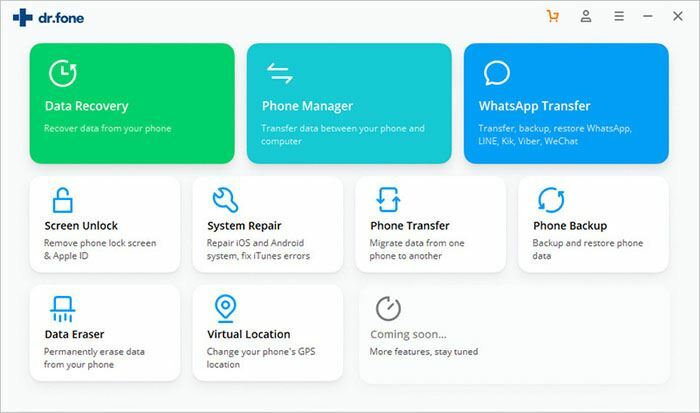 iSkysoft Toolbox – Android Data Backup & Restore allows you to get the entire data backup by clicking once without replacing former files such as: contacts, messages, call history, calendar, gallery, video and audio applications. About 35% of Android users get enjoyment from their devices on the platform of Android 5.0 Lollipop. The frequently asked question is how to root Android without Computer to get the better performance. There are many ways to root up your device without computer. Let's see three of them. It allows you to root any of the android Lollipop without computer. 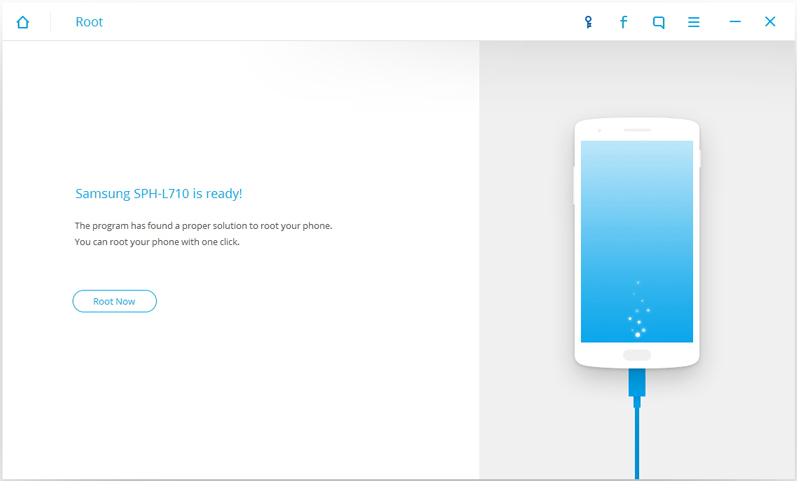 Open the website of IRoot on your phone and install and launch the apk file after downloading it on your device or drag it to your dear device after downloading it on your PC. It enhances capabilities, access to new operating system, removes unnecessary blotware, improves performance and save system backup to an SD Card is the pros of Rooting by iRoot. 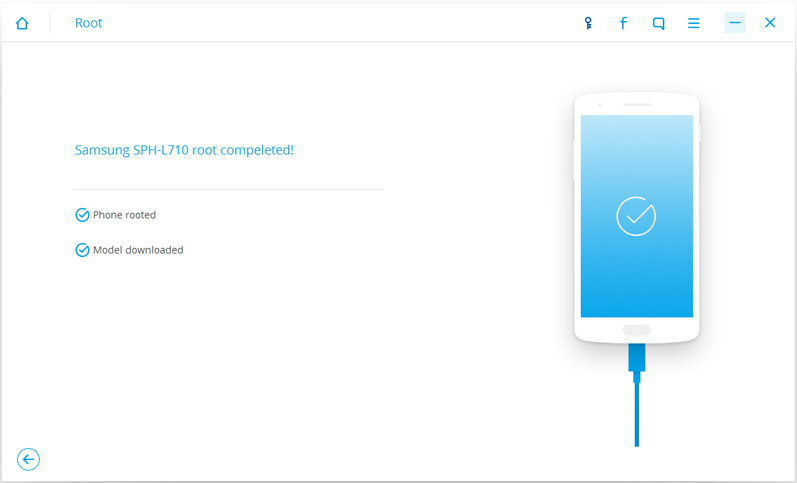 There are also some drawbacks of rooting such as: loss of warranty, risk of infection, time consuming, overheating and no more updates are the cons of IRoot Rooting. 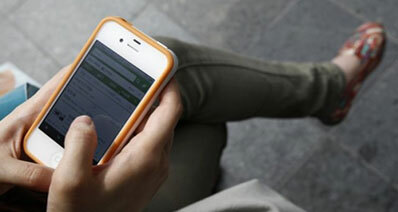 It has always been recommended by a large number of users for rooting the devices without computer because it’s not a difficult way. You can root your android 5.0 with so much ease. Install it on the device then press OK if Android warns you about any kind of security risk which will result in its installation. After installing and opening the FramaRoot, select one of the actions and install SuperSU, install SuperUser and then choose two former options to start the rooting. Internet condition, device and carrier can affect rooting success rate but can’t cause any damage to your devices so don’t worry about that. 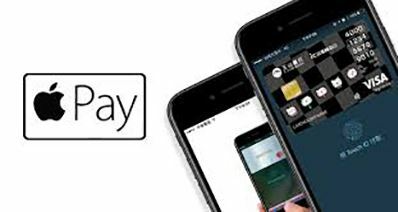 You can install any application without restrictions, it can be easily downloaded. 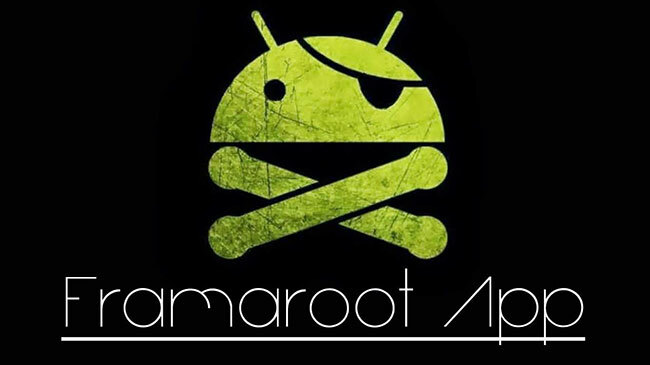 You can root or unroot your device by using framaRoot. It is the best and most followed way to root the device. 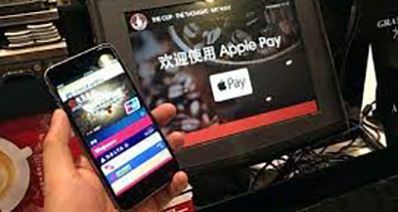 You may encounter some kind of slight troubles while rooting your mobile such as: voiding the device’s warranty, risk of device damage if you do more experience of rooting. If your device has not the facility of SuperUser Root then please root your device with SuperUser Root because of its quality and titanium backup power. There are some main advantages of rooting your device by SuperUser Root such as: huge access to root only apps, introduction with new updates, uninstall unwanted bloatware and overclock processor with better battery life. We will discuss two main drawbacks. Once your phone has been rooted you would have lost the manufacturer warranty which is the main reason that people avoid to root their devices. Second reason is the risk of bricking your shiny and dear new toy. iSkysoft Toolbox – Android Root is the best way of rooting your device because of having simple way and compatibility. After rooting your device by iSkysoft Toolbox you can block any ads and speed up your device. Root Android with 100% secure and high successful rate. 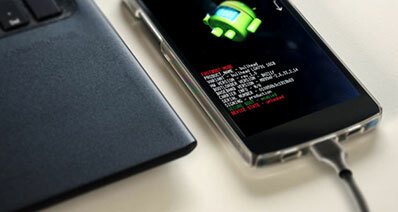 Root Android device with one click. Support almost all of the Android device on the market. Click here to check the supported device. 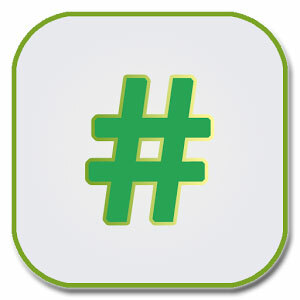 Step 1: First, download iSkysoft Toolbox for Android from the link below on your windows PC. Install and open it. Click Root from the main interface. Step 2: Connect your Android phone with an USB cable. Please enable USB debugging on your phone so that it can continue the process. When the software detects your Android, click Root Now. And them Confirm the process following the intruction. It will start rooting. Step 3: iSkysoft Toolbox for Android will show you the information when it finishes rooting. Go and get your new rooted Android phone! SRS-Root is the technique to recover data from android devices but this application still has not introduced its android version but its developers are working hard to release an android version for their app. Recently they introduce their SRS for PC which can root the device from 1.5 version to 4.2. You can also unroot your device with the help of this app. First of all you have to download SRS Root from the official website and install it on your computer. You have to close all other applications before continuing. Connect your android device to your computer by the help of USB cable and now you have to choose Root devices permanently and Root devices temporarily so the program will begin to root your android. There are many advantages of rooting the device by SRS root.It increases the battery life, make your phone faster and allows your device to run more applications. But the rooting is not for everyone because if don’t know the command prompt or how to handle trouble zip files then please don’t root. The main con of rooting your device is of losing warranty. 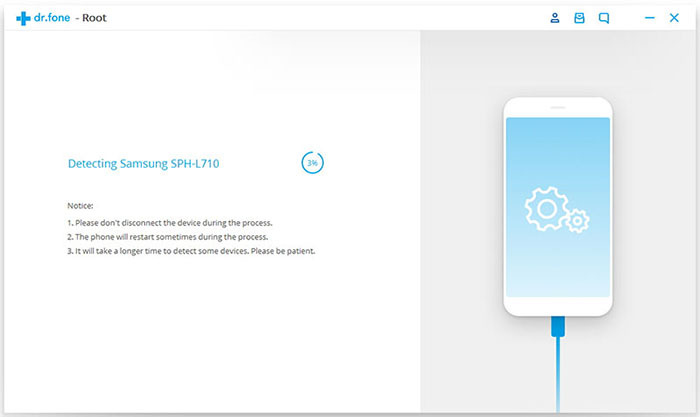 It is also another technique by Chainfire having a good of rooting android devices without pc easily. You have to make sure that you have installed proper drivers into your device. You have to extract CF Auto Root Zip after downloading the right CF Auto Root file for your device. By rooting you will be able to have a lot of fun and enjoyment on your device. It will remove bloatware from your device and make it safe and will boost its performance. It will back up your important data easily. 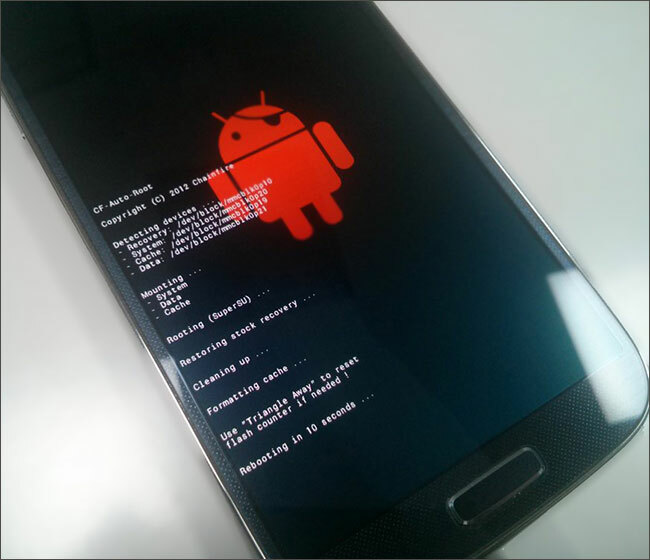 Rooting will expose your device that means of voiding warranty. If you don’t follow the proper instructions while rooting you will end up soft bricking of your device. The sheer variety of Android devices on the market is here to meet all the needs and demands of the users and manufactured after identifying the requirements of the users with all the facilities to root the android to save the users any inconvenience.